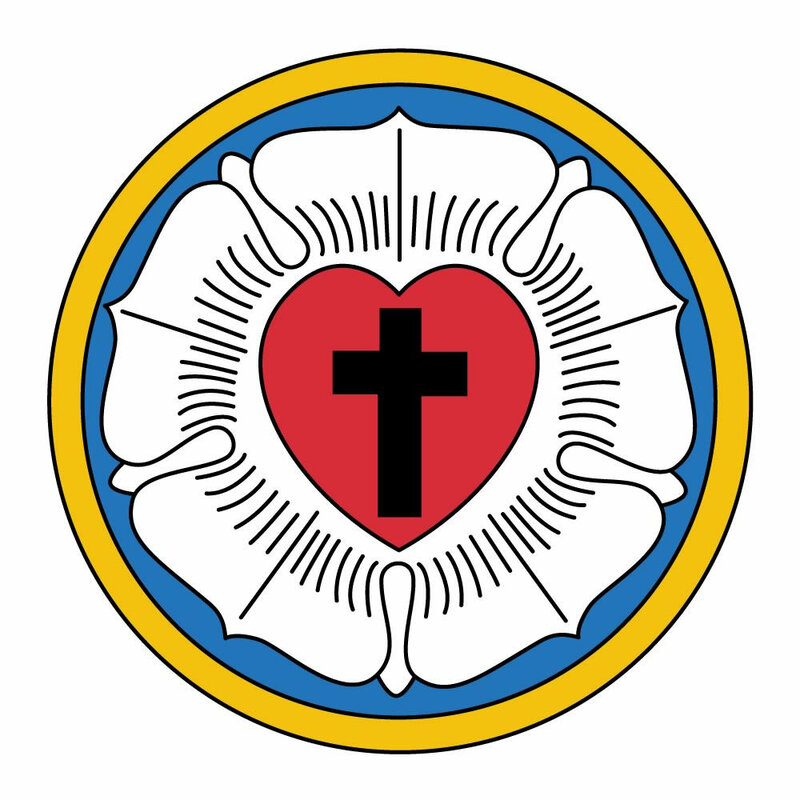 Christ Lutheran Church invites you to share in the fellowship of the a people growing through the study of God’s Word, worship, music, and service. 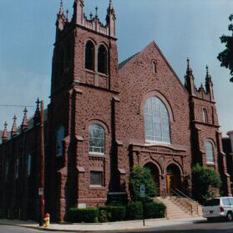 The St. Stephen Outreach Center, a ministry of Christ Lutheran Church, envisions a community in the Franklin Park neighborhood of Allentown were individuals, businesses, and faith communities are empowered to act for the good of the neighborhood and its residents. 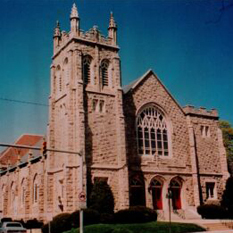 To bring that vision into reality, we love our neighbors as Christ loved us by fostering leadership and fellowship through spiritual, educational, and recreational programming in the safe facilities of the St. Stephen Outreach Center and the Franklin Playground.